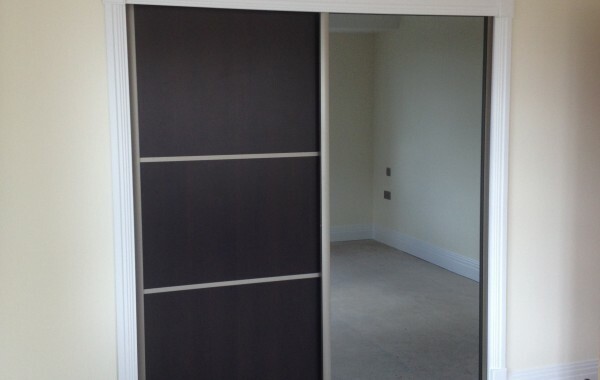 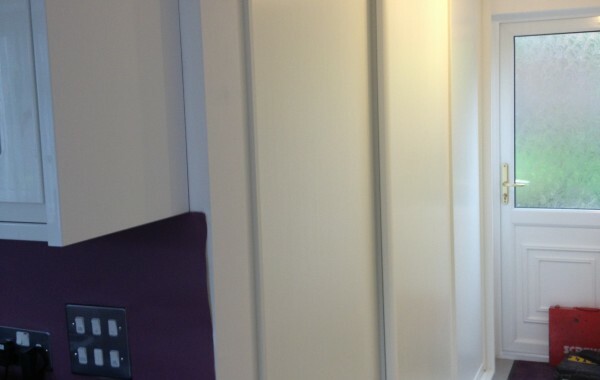 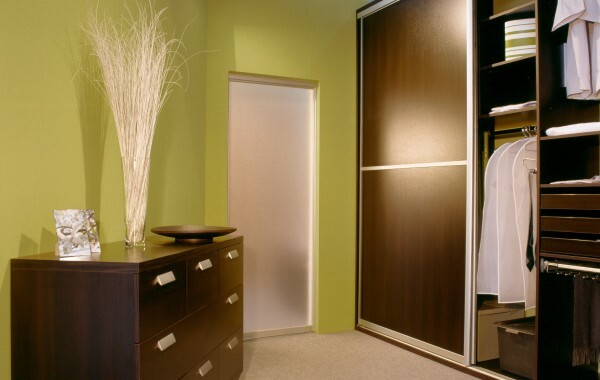 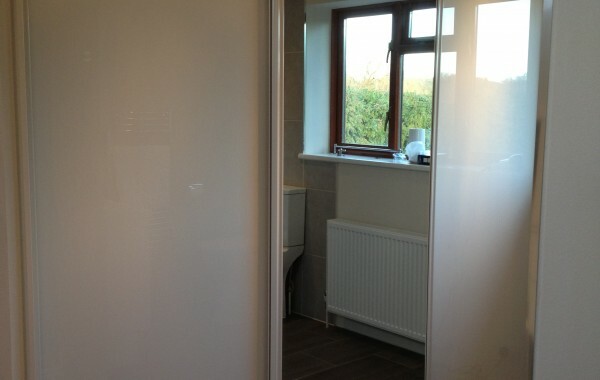 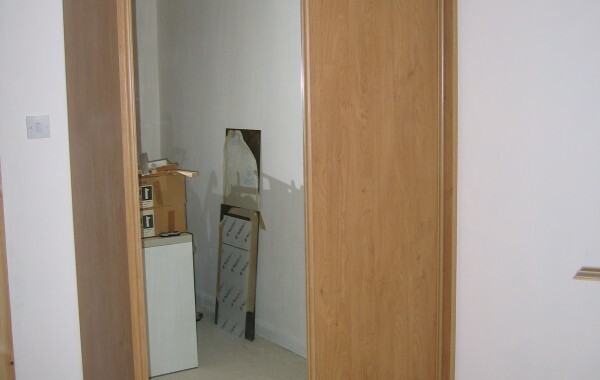 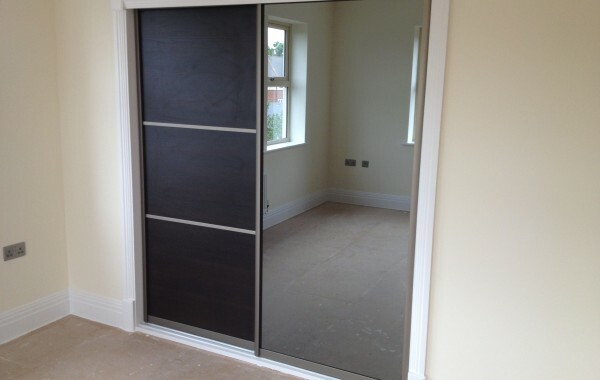 Our doors are made to any size to obtain the perfect fit. 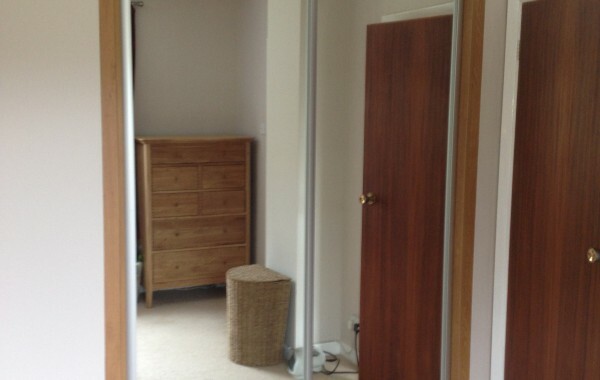 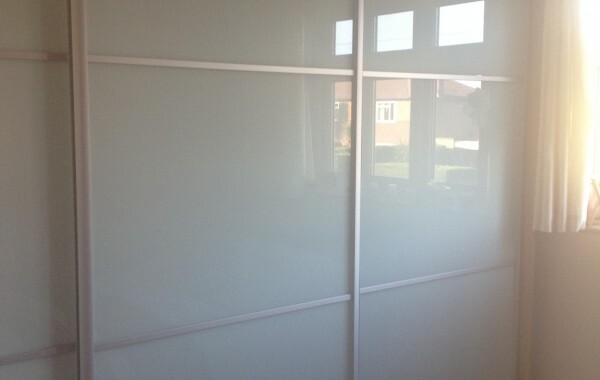 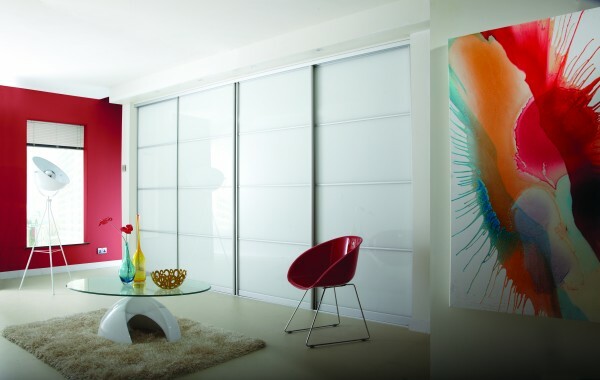 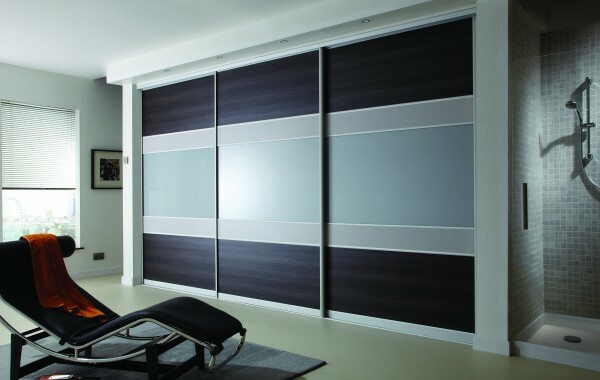 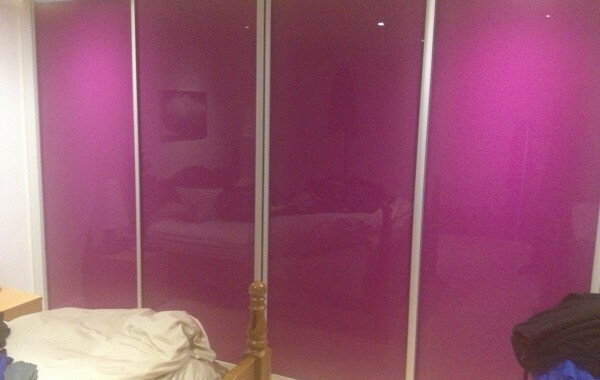 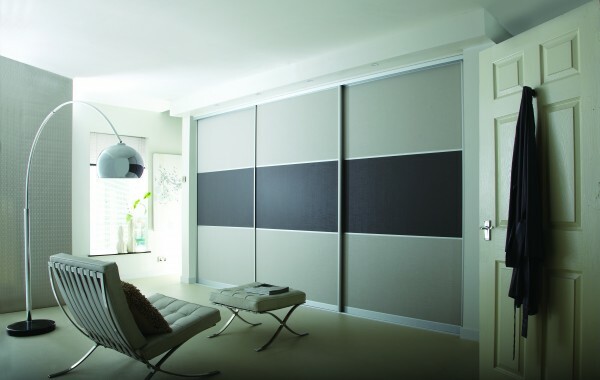 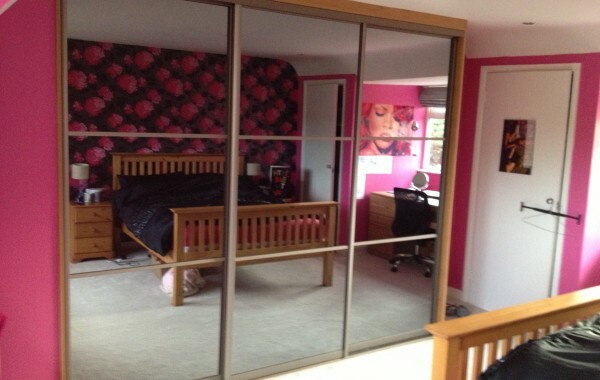 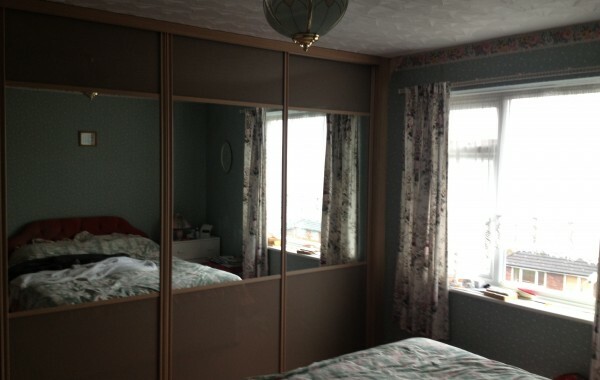 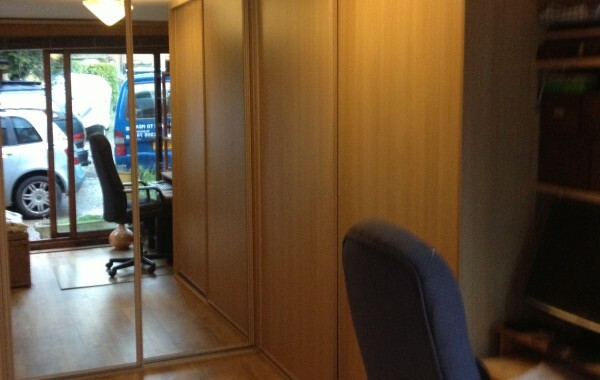 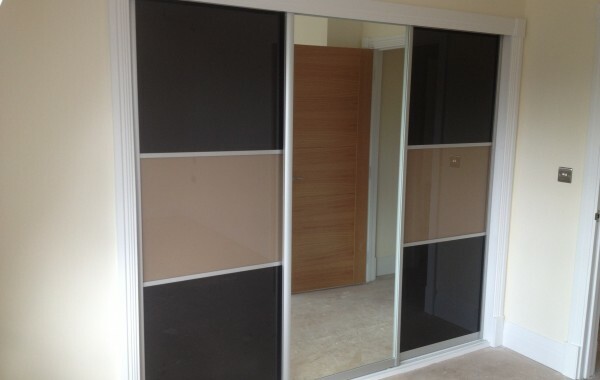 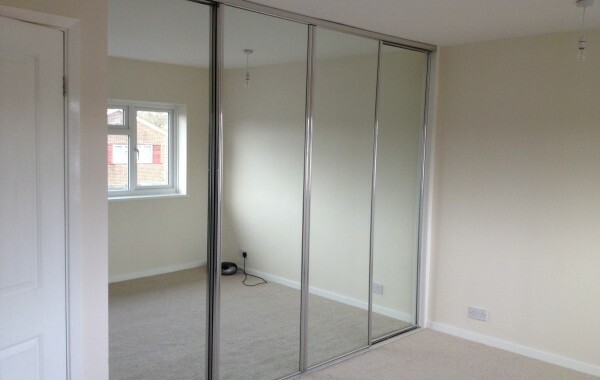 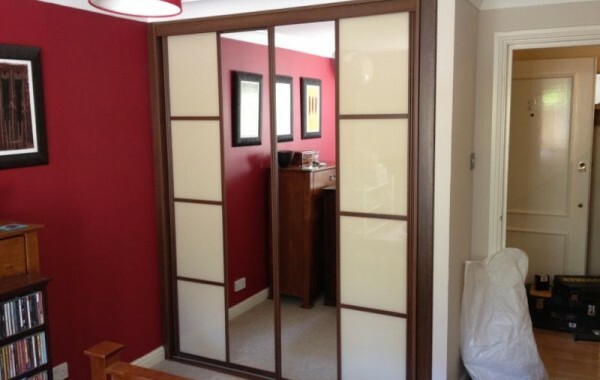 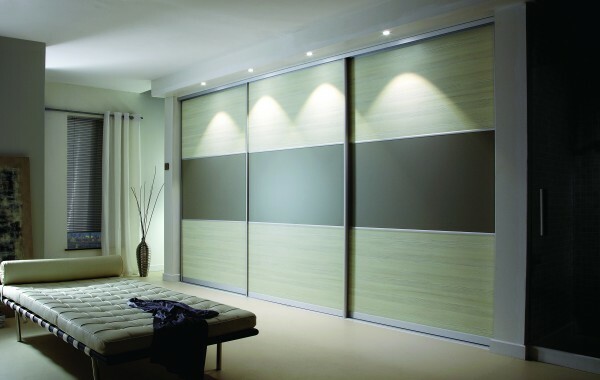 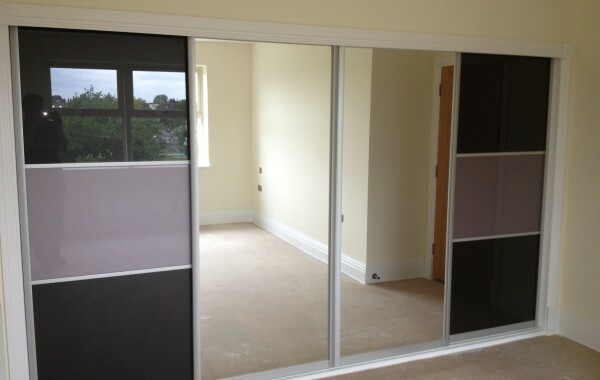 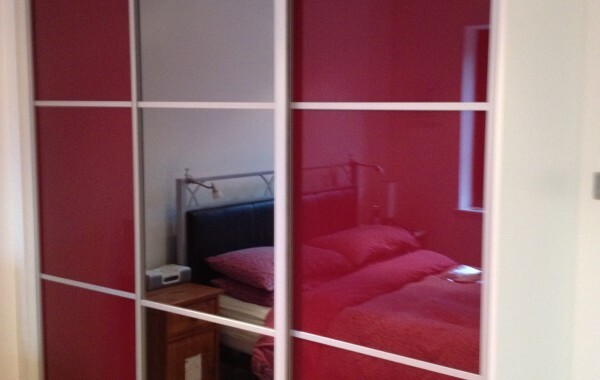 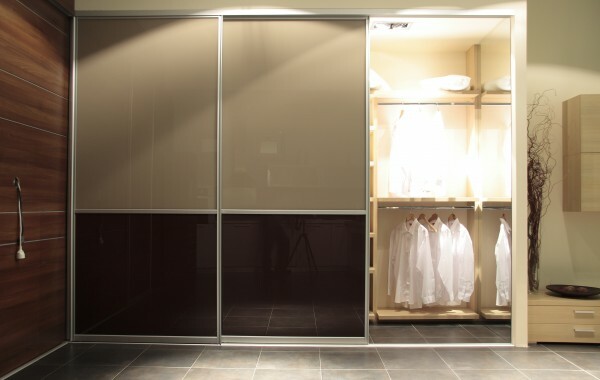 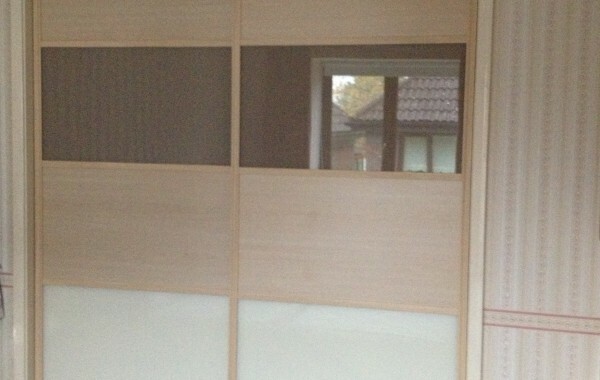 Sliding doors any colour any size. 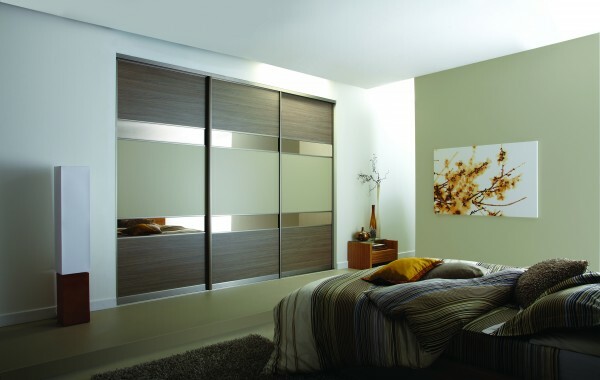 All our styles can be combined with any of our five part door finishes to achieve the look you want. 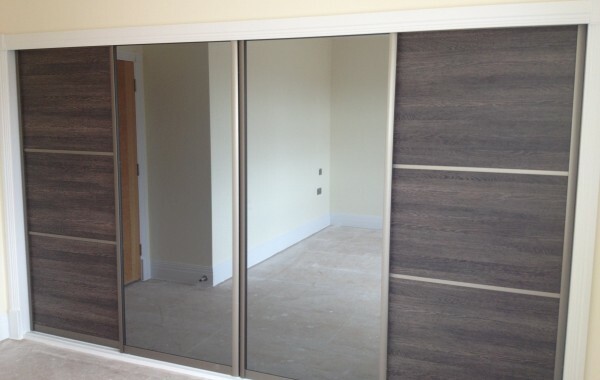 We supply the following sliding door frame styles.